Join us at The Beacon for a Pool Party today and win our $3,500 Caribbean getaway! The semester is almost over, and we’re celebrating at The Beacon on South College! 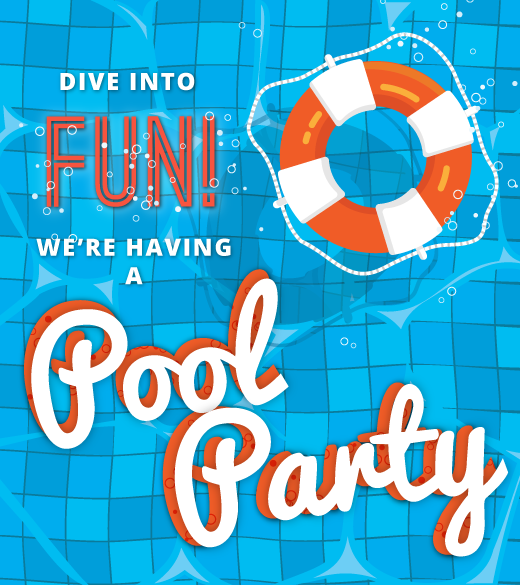 Join us today as we celebrate with a pool party, and you could win big. Everyone who attends will be entered to win a special grand prize giveaway — a trip for two to the Caribbean valued at $3,500! Use promo code SPRING now to reserve your spot.